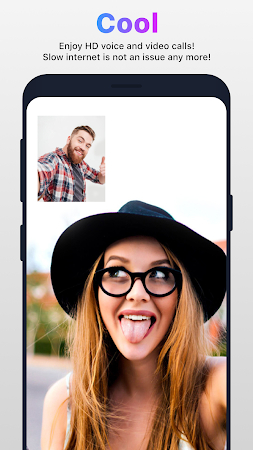 Zangi Private Messenger is a serverless messaging app to make uninterrupted voice and video calls, fast and private messaging, file sharing, which works from anywhere, anytime, and most importantly, it is absolutely free to download and use. 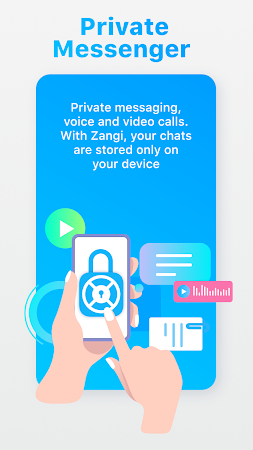 Why Use Zangi Private Messenger? 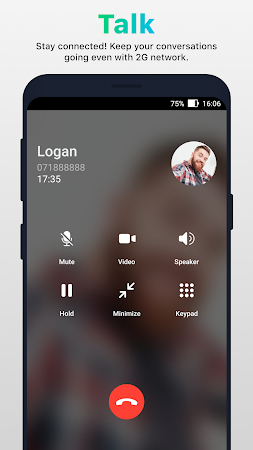 Secret Phone, Inc is the developer of this application that is related to the Communication category. The app has been downloaded and installed by over 1M users and the latest update was released on Mar 27, 2019. 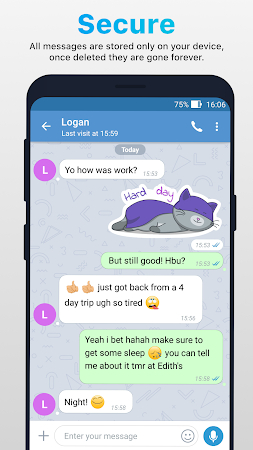 According to the latest info, Zangi Private Messenger is rated 4.5 on Google Play. Samsung and LG users like this application. 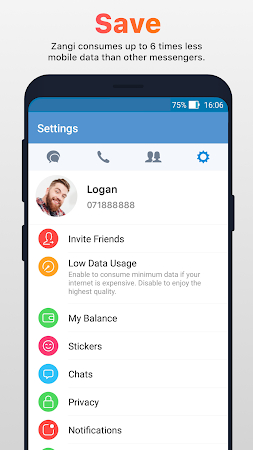 Get the .apk installer of Zangi Private Messenger 4.1.5 free of charge and check out users' reviews on Droid Informer. You will need 28 MB to set up the app which is developed for Android 4.1 and higher. According to the antivirus report, the app doesn't contain viruses or any kind of malware. From the users' point of view, you can get such benefits of this application as a modern design and low data consumption. As users indicate, the weak point of Zangi Private Messenger is small bugs.